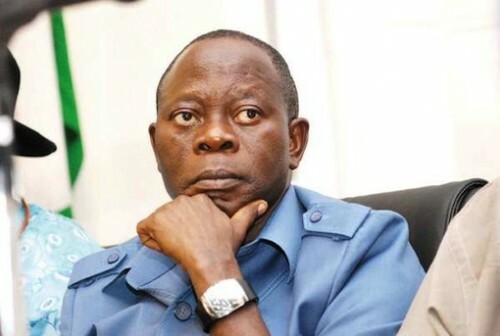 Mr. Adams Oshiomole, the National Chairman of the All Progressives Congress has said that APC is working towards winning all elections in a free and fair manner instead of through rigging like it was under PDP. His words, “The APC will win the election in a free and fair manner as against the practice in the past when the Peoples Democratic Party was in charge. He then said the opposition party have been failing Nigerians for so long by tampering with the electoral process time and time again. He rounded up by saying that thought there should be no room for complacency, APC’s victory is sure.